TheBikeBuyers.com offers cash for a motorcycle in Delaware. We buy any motorcycle for cash in Delaware. If you are thinking that selling an old motorcycle is a difficult task; then I am not satisfied with you. 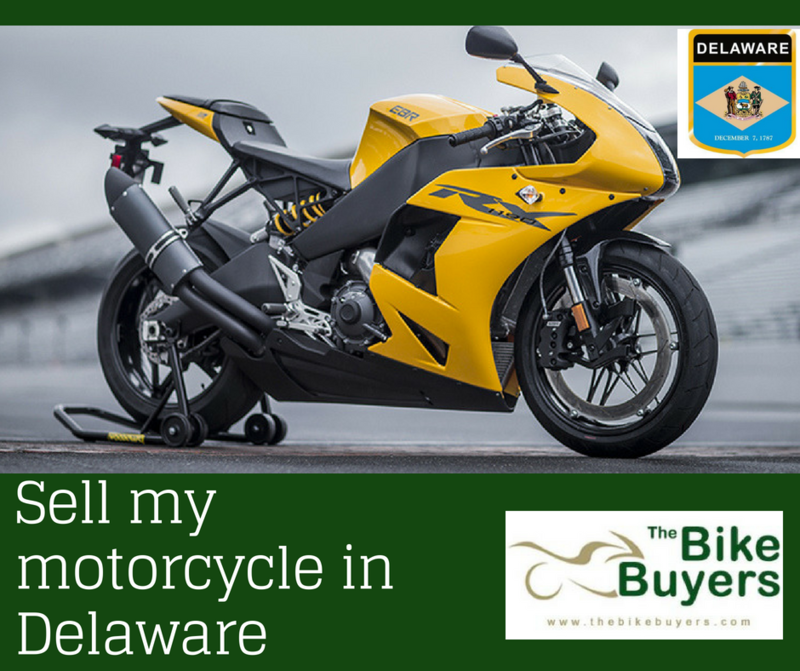 There are many companies available in the market for buying used motorcycle in Delaware. Look at your location and evaluate best of them. TheBikeBuyers.com offers much better cash than any other motorcycle buying company. Without going anywhere I recommend you to come here and enjoy the best selling. We have got the top rating in a used motorcycle. TheBikeBuyers are very helpful to the customers for making the best deal. We try our best for making cash as much as possible. We provide hassle-free selling of a motorcycle. Our customer representatives provide the best solution to each individual customer. For making a deal with us you have to put your quires on our Get a Quote form. You can also make a phone call on the following number 877.751.8019.